Logistics firm Taylors Transport is planning to have a large presence at Convoy in the Park at Donington Park on 22-23 July, bringing numerous trucks and offering visitors the chance to get behind the wheel. 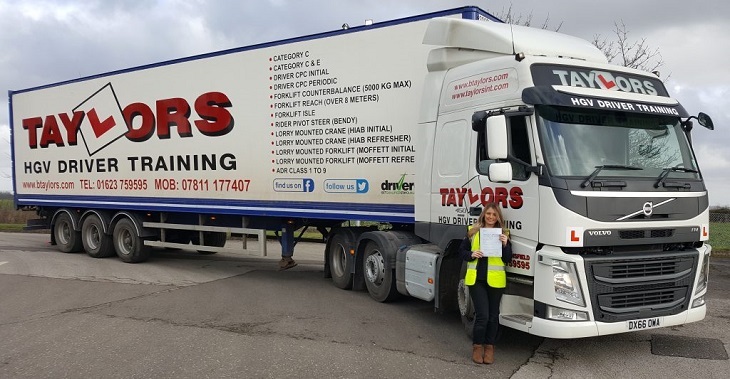 Taylors Transport will be bringing two driver training vehicles and will be inviting visitors to have a drive and get a taste of life behind the wheel. There will also be competitions in the training vehicles, sponsored by the company. 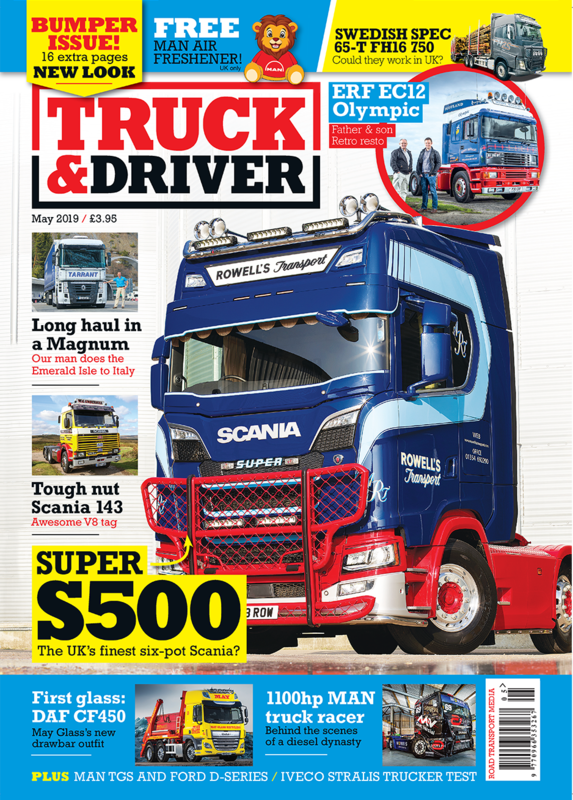 In addition, Taylors Transport will have six trucks in the Scania Village and will be in paddock 2 with about 10 trucks, its anniversary truck will be on the Volvo stand and many more of the company’s vehicles will be dotted around the site. Taylors Transport’s hospitality trailer will also be in the main paddock, and it is expected it will serve refreshments to more than 250 of its customers over the weekend. The company is also contributing to the goody bags to be given out to all the show truck entries. Finally, Becky Taylor, daughter of Taylor Transport’s managing director, Alan, will be driving a pace truck on the Sunday. For more information on Taylors Transport, click here.